So, you’ve bought land and now you are in the process of getting building contracts sorted to get going with the construction and build your dream home. Your lender or broker comes back with the bad news that your valuation has come short of the contract price. 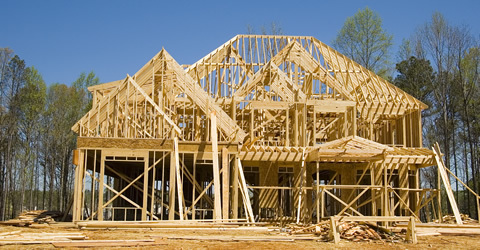 This could be your worst nightmare and one that is too common when you decide to purchase a house and land package especially in the newer suburbs where a lot of construction happens! Land developers tend to inflate the price of the land and they incentivise the general public to purchase these land by offering a rebate of say $5,000 or $10,000. Lenders are generally aware of such rebates and when they value the land, they take into account the rebates on offer and sometimes, the land is valued even lower. When you go into any display home of a builder, you get offered the basic package. But BEWARE! That is the first step to you making many upgrades – upgrades to kitchen appliances, color, facade and this and that. By the time you know, you have spent nearly $20,000 or more in upgrades. But what happens when the contract is sent to the bank? 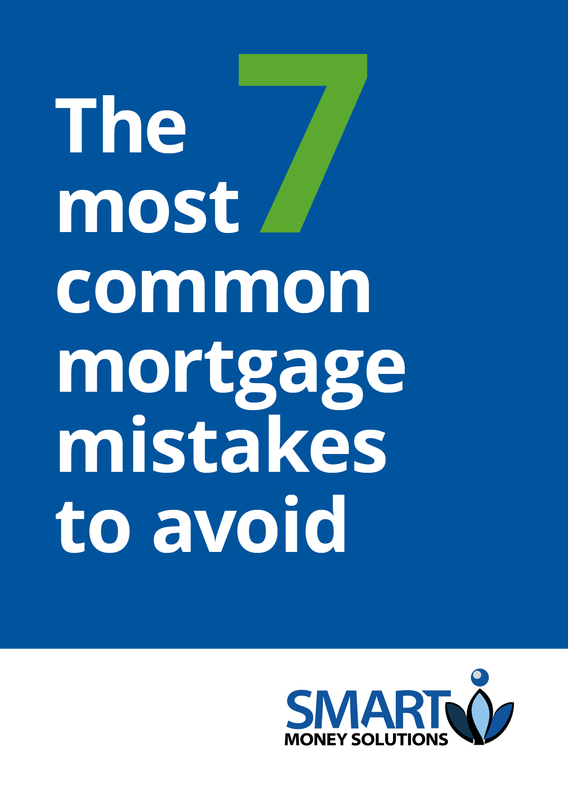 Lenders often come up with a value less than the upgrades. Have you wondered why this is the case? When a lender values your house to approve the loan, the valuer takes into account other properties in the surrounding suburb that have been sold in the recent months. Comparing apples with apples, they come up with a value for your property – whether established or new. So they may not take into account every light globe or extra money you have paid for a special feature. While this may be precious to you, the valuer will only consider the price that anyone will pay should they re-possess the house from you (assuming you can’t make the mortgage repayments anymore!) and want to on-sell it. 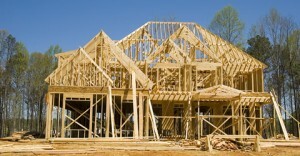 So, you really need to be aware that valuation shortfalls can happen with house and land constructions. What do you do if it happens to you? Assuming your loan is facilitated by a good mortgage broker, the broker can then compare valuations with other banks to see if there is a possibility of higher valuation with any other bank. Depending on whether you can borrow with that bank, you now may have an option to choose a different lender.